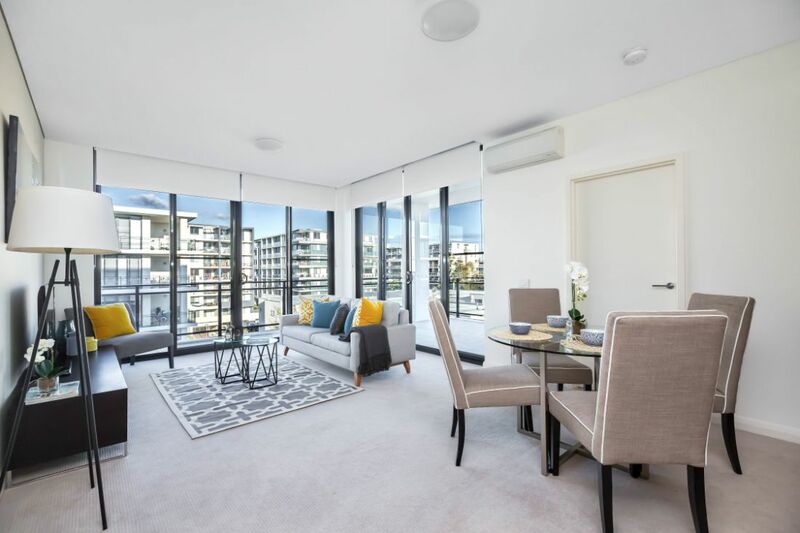 Offering uninterrupted spectacular views and resort style facilities this Wentworth Point apartment appealed to buyers searching for luxury apartment living in Sydney’s Inner West. A regency style with a modern twist created a designer look and drew attention to the premium fittings in this newly built development. To present this property as a luxurious executive apartment, we used luscious fabrics like velvet, chrome studded pieces and up-to-the minute accessories including geometric shapes and prints. 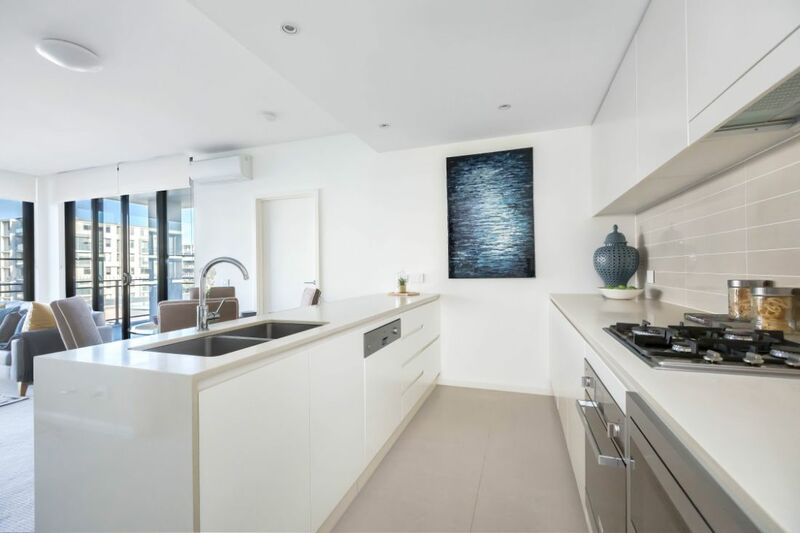 This 3 bedroom apartment is positioned in the ‘Catania’ Building at 16 Corniche Drive, Wentworth Point. 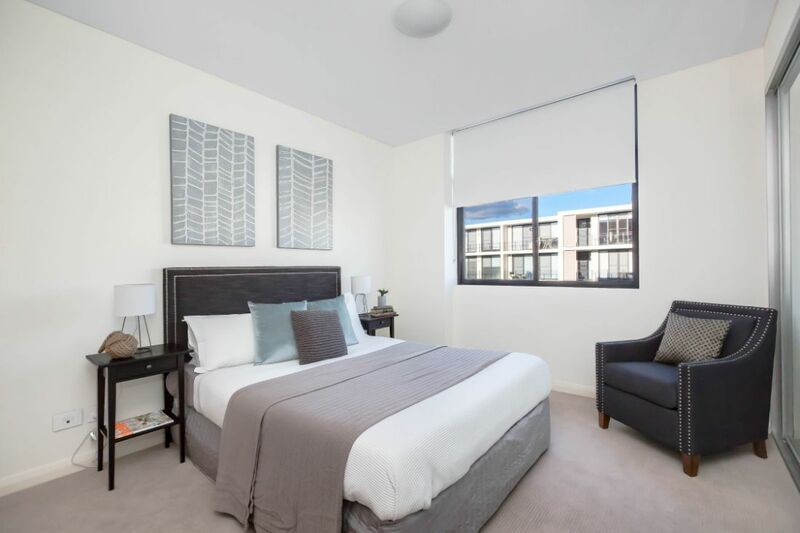 Learn more about our home staging service.